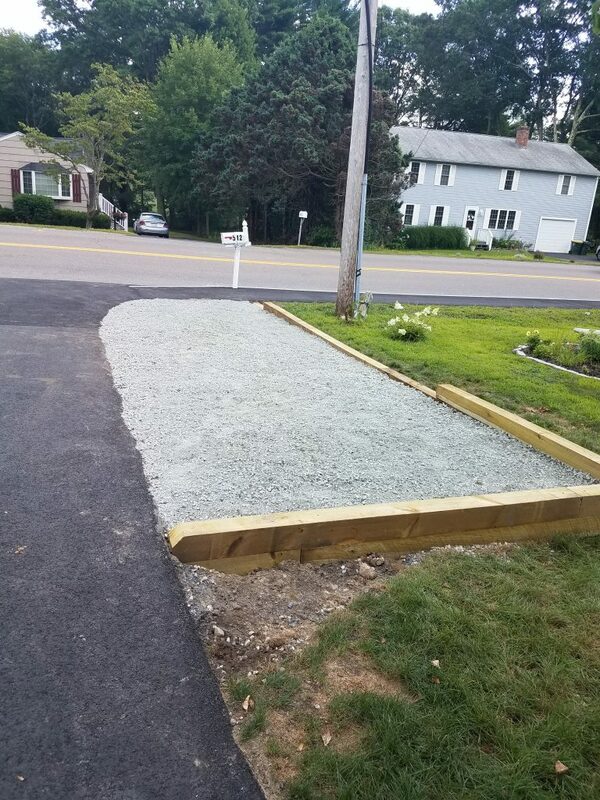 If your existing driveway doesn’t provide enough room, you may need to widen or extend your driveway to better suit your needs. 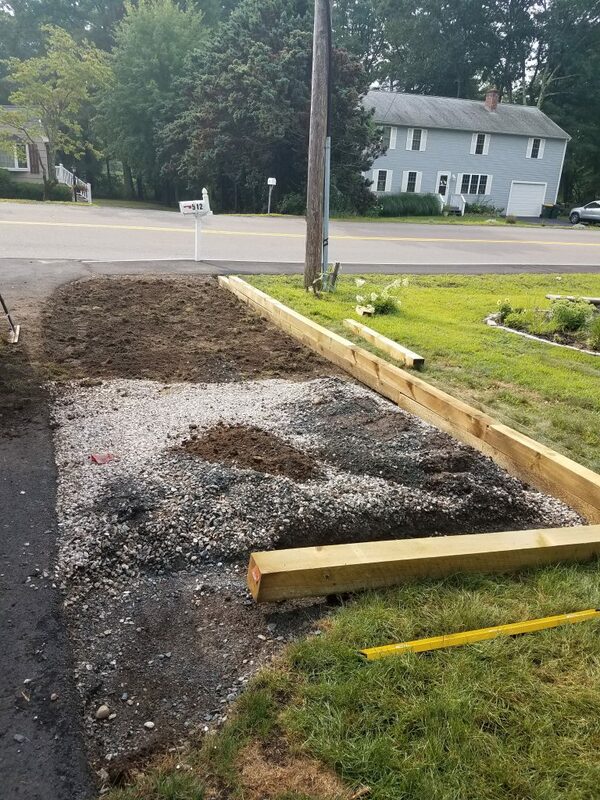 Many driveways were built with just one vehicle in mind, but family changes can make that driveway significantly cramped. You may choose to park an extra car on the road, but leaves the vehicle exposed to accidental street damage. "Very prompt and exceptional service. The crew that arrived to do the work requested was outstanding."